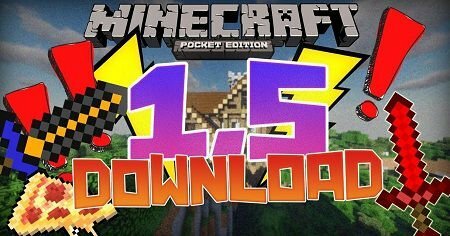 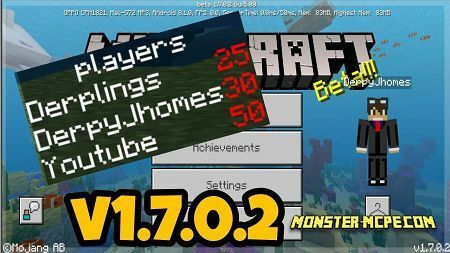 Minecraft PE 1.6.0.5 available now for IPhone and android, in this version of a game, developers have fixed all the old bugs. 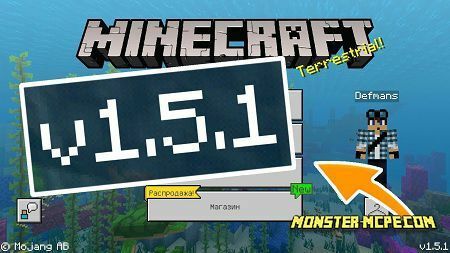 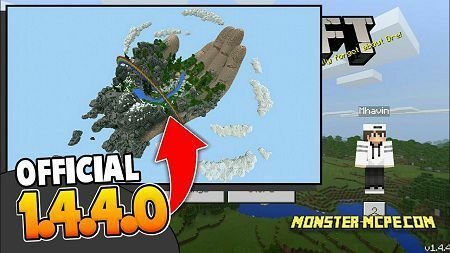 Minecraft PE 1.5.0 — it is 2 update, of 3 stages of updates for aquatic version. 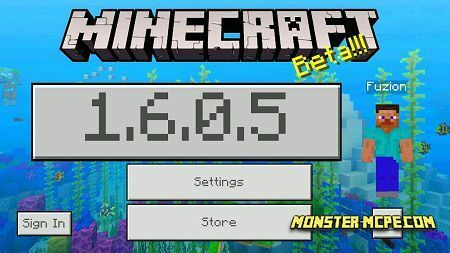 Later in August (mid of the month) it will be updated to another version as 1.6.0. 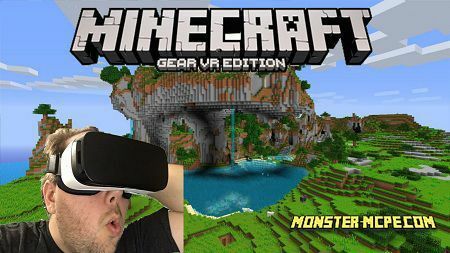 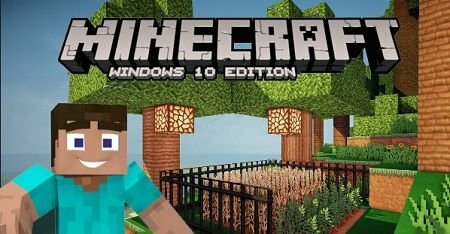 Minecraft PE for Windows 10, 8 is a popular gaming application where a player can create different buildings and learn the game world in the course of survival.